We offer a number of PADI specialty diver courses which will open up a whole new world of underwater adventures. 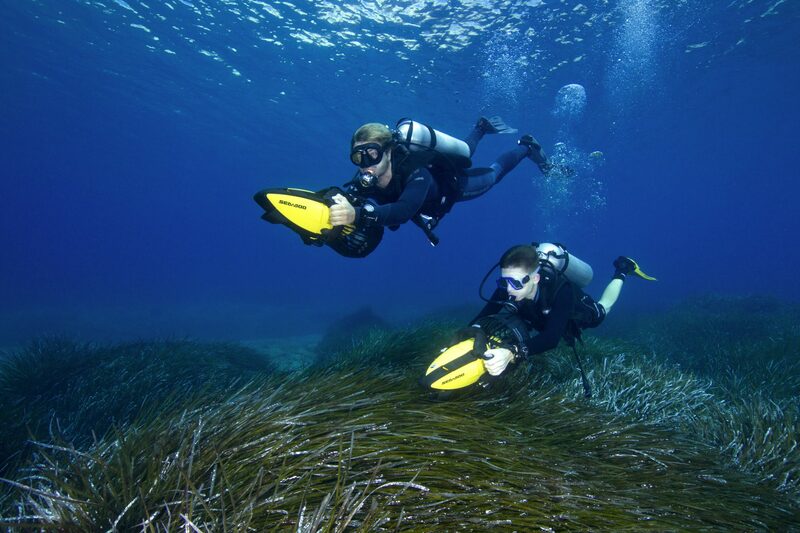 As part of this specialty you will learn techniques for diving deeper, from 18-40 metres. You will plan, organize and complete at least four deep dives under the supervision of your PADI Instructor. 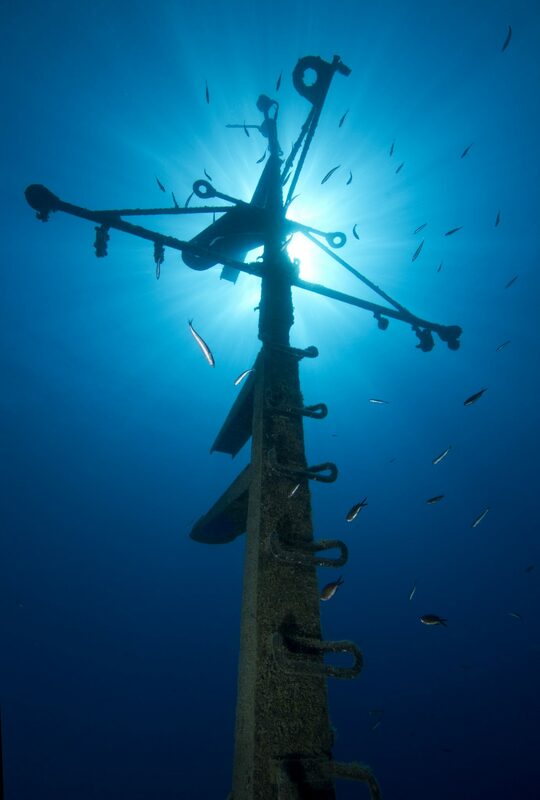 These dives can include the famous Zenobia wreck. Minimum age – 15 years old. The PADI Enriched Air Diver course is PADI’s most popular specialty scuba diving course. Scuba diving with enriched air nitrox gives you a longer dive time. This means more time underwater, especially on repetitive scuba dives. DPVs offer a thrilling way to see a lot of underwater territory in a brief amount of time. A DPV is a great way to see more and have great fun while doing it! Gain knowledge and experience in responsible wreck diving. Learn how to explore shipwrecks, and how to avoid common hazards. You will plan, organize and complete at least four wreck dives under the supervision of your PADI Instructor. These dives can include the famous Zenobia wreck. Experience a different way to streamline in the water, reduce lower back strain and take advantage of the increased gas supply for longer dives. 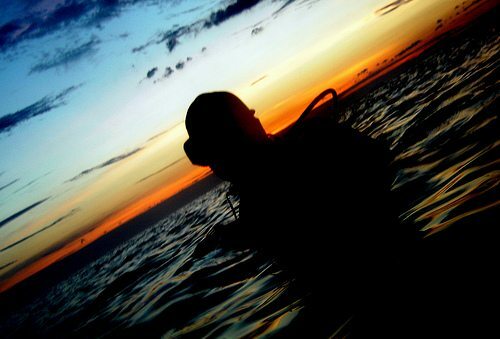 This course includes a practical application session, one confined water dive and three open water dives. Minimum age – 15 years. This specialty will teach you how to ‘go with the flow’. Topics include; planning, organization, procedures, techniques, and hazards of drift diving. Minimum age – 12 years old. Project AWARE Foundation is the scuba diving industry’s leading non-profit environmental organisation dedicated to conserving the aquatic environment. Learn about the problems facing the worlds most fragile and important aquatic ecosystems and the everyday actions you can take to conserve them. Learn how to capture your underwater experiences forever! Discover the principles for great underwater photos. Minimum age – 10 years old. 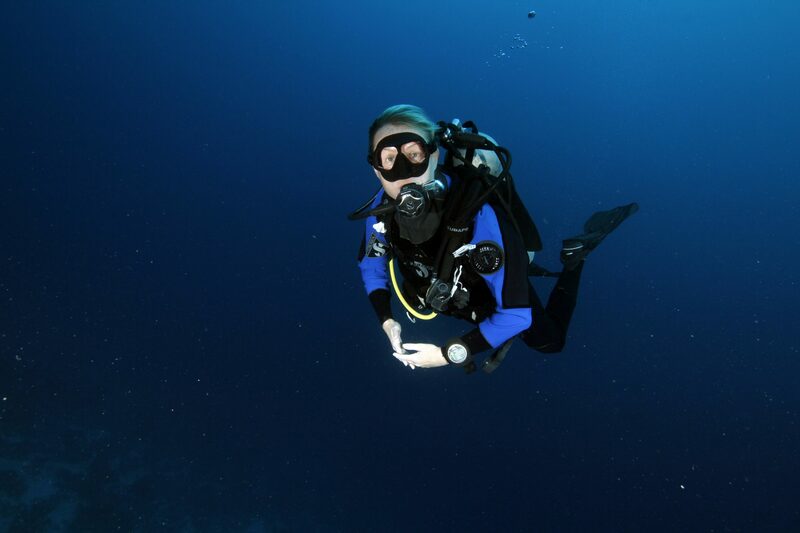 Perfect your buoyancy and learn how to: hover with ease, glide effortlessly, use less air, and ascend and decend, as if by thought. As part of this specialty you will learn topics such as; navigation patterns, natural navigation (without a compass), compass navigation, how to “mark” or relocate a submerged object or position from the surface, underwater map making, dive site relocation and how to estimate distance underwater. Minimum age – 10 years old. Even if you have seen a reef many times before it becomes a whole new world at night, full of nocturnal aquatic life. You will learn; night dive planning, organisation, procedures, techniques and potential problems along with other interesting topics. Minimum age – 12 years old. If you would like to learn effective ways to search using a compass, swim patterns and natural navigation; alongside learning how to use lift bags and other recovery methods, you will be find this course challenging and fun. Become a PADI Emergency Oxygen Provider and be ready to help a fellow diver should the need arise. Learn to; recognise diving illnesses treatable by emergency oxygen, properly set up equipment, and administer emergency oxygen. This specialty is also suitable for non-divers. Boat crew, non-diving buddies and shore staff could all benefit.